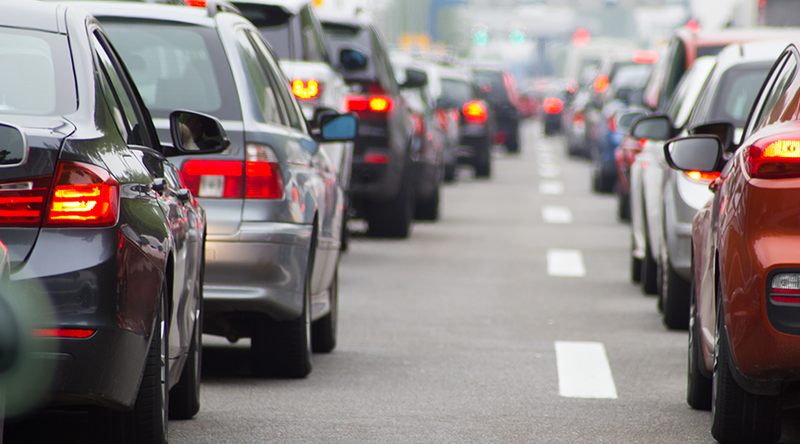 Birmingham University IT researchers have designed a novel system to predict traffic congestion, and the results are impressive, but not surprising. The United Kingdom, much like South Africa, suffers from extreme traffic congestion in inner city areas during rush hours, costing those in transit huge sums of money in both time and fuel. IT researchers at Birmingham University took it upon themselves to collect large volumes of data regarding inner city traffic. The data was collected in a few first-world metropolitan centres such as Boston, Rio de Janeiro, and Porto. How was the data collected? Through the access to mobile phone data, pinpointing commuters’ locations and the directions in which they travel. The data would tell them which routes people were most likely to take during the congested hours of the day. Their most intriguing discovery is that selfless driving, and collective thinking by all drivers, could ease traffic congestion by more than 30%. The researchers then developed a program/app that would allow drivers to choose a ‘selfish’ route which would reduce their own travel time to the detriment of everyone else, or a more ‘altruistic’ route that would help everyone. Researchers have shown that choosing the shortest route to save time only cut-off a few minutes of travelling time. Rather, an optimised route, set out by the program (with the help of a few IT-guru-like algorithms no doubt) which would arrange a collective route for all people would cut traffic congestion monumentally. But incentives are few, and commuting via public transport is usually inflexible, particularly in South Africa. The data provided in the study provides city planners the information required to improve infrastructure along those routes most used, but requiring drivers to be more socially responsible may be a shot in the dark when it comes to alleviating traffic congestion. The best possible scenario regarding traffic in a country like South Africa requires the improvement of the public transport system, and this solution comes as no surprise. If you intend on studying a research degree in IT or in Civil Engineering, you may also be the founder of a cost-effective and efficient solution to alleviate problems in South Africa. Contact Vaal University of Technology and apply for a research degree today!